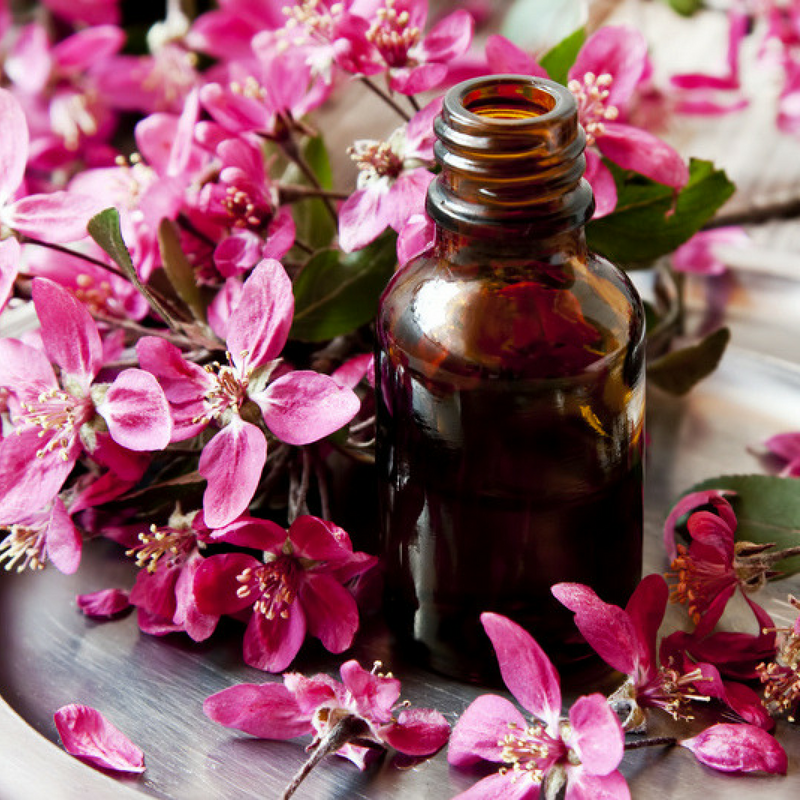 First time clients are asked to start with 3 sessions due to the depth of the healing flower essences are able to address. Each session is a one hour in person or long distance session where we dive deep into what is present for you. You will receive a personalized essence formulated to transform any dis-ease, mental, physical or emotional for greater over all wellness and harmony of spirit. What would you do if you had no fear? What kind of life would you be living if your limiting beliefs weren't in the way? The daydream sessions are a place to explore what could be. We start with a guided grounding and visualization that will take us into the realm of the dream weave. In this magical 90 minute session we step into a space where magic is real, beginnings and endings meet, and the clarity of your desires take form.